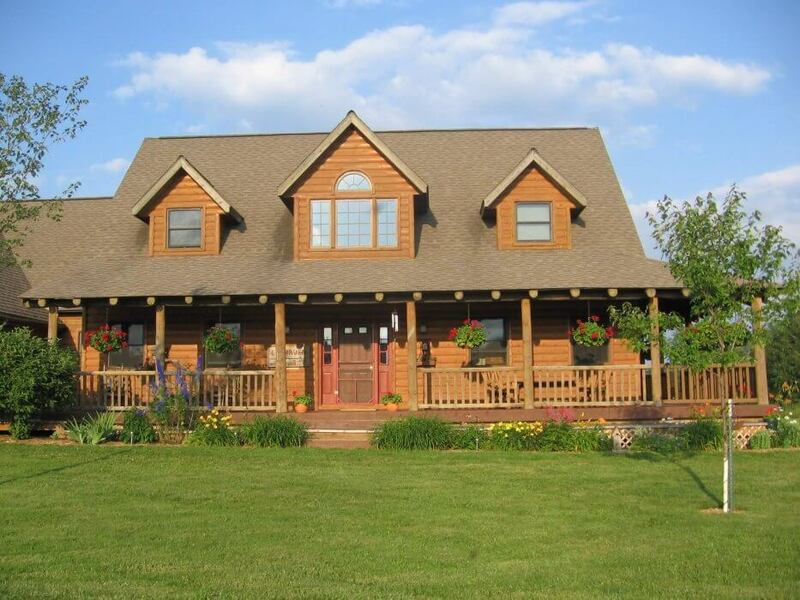 Horse, dog and people friendly, three themed guest rooms, all conveniences in off-grid contemporary log home. Delicious breakfasts. Surrounded by Huron National Forest.